I had never heard of writer/director Vaughn Stein’s directorial debut, the neo-noir Terminal, before a teaser dropped the other day. But it stars Margot Robbie and Simon Pegg, and has a, over-the-top, color-saturated, hyper-stylization that definitely doesn’t look like much else. Check out the full new trailer below. People keep comparing Terminal to Alex Proyas’ 1998 Dark City, but I don’t really see it. Both have a dark pseudo-noir style, which is where people hang their hats, but this looks more reality based and doesn’t appear to have the sci-fi edge. 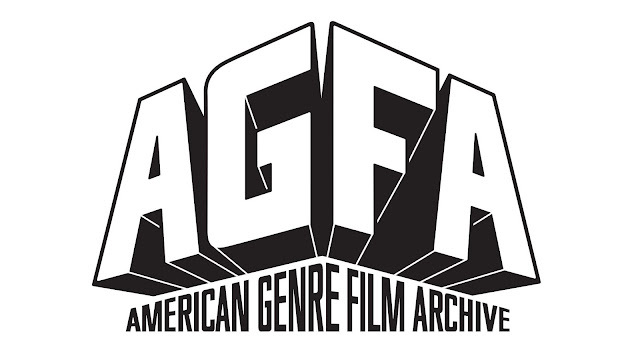 But if you’re going to compare one movie to another, it might as well be to an underappreciated classic. More than Dark City, this has a vibe similar to Sin City, maybe with a touch of Terry Gilliam and Holy Motors thrown in for good measure. The plot follows two assassins on a mysterious job in a dark, sinister city. 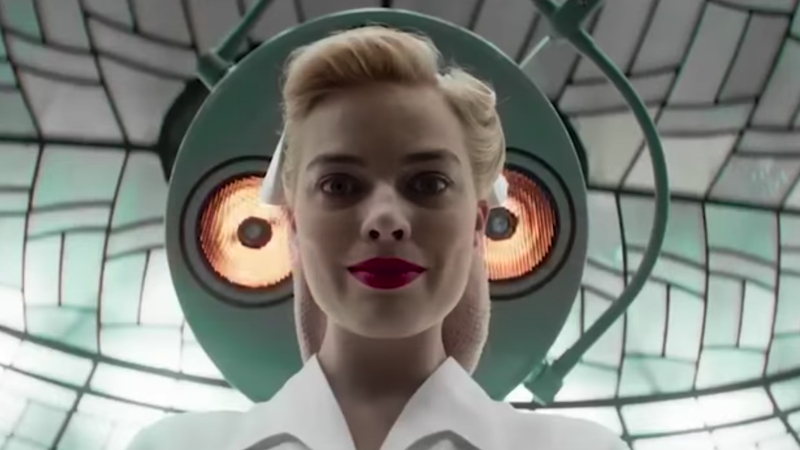 A ton happens in this trailer, including watching Margot Robbie kill a bunch of dudes, wait tables, and strip, all while encountering an endless stream of strange characters and bizarre situations. It’s chaotic and weird and campy, and I’m way, way here for it. This is Vaughn Stein’s first feature as a director, but he has a history as an assistant director on big projects. His resume includes a Harry Potter movie, Snow White and theHuntsman, World War Z, and others, which is probably how he got such a big name cast for his first time out. 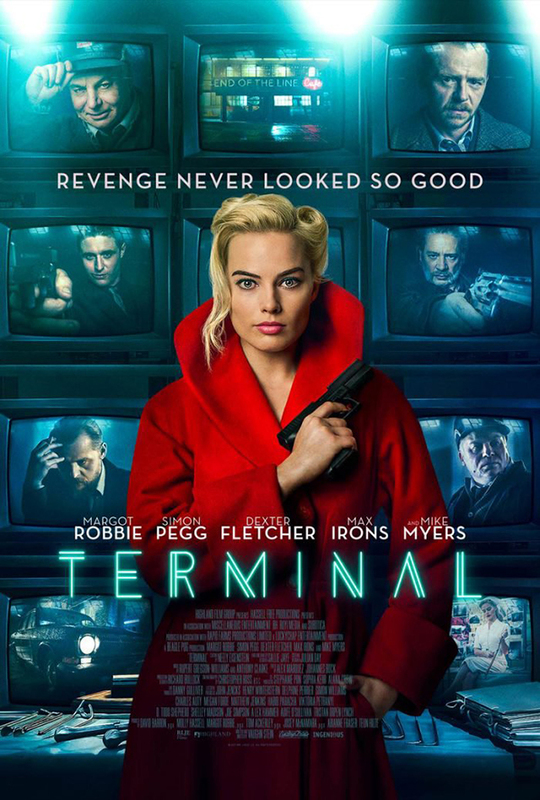 Beyond Margot Robbie and Simon Pegg, Terminal also stars Max Irons, Dexter Fletcher, and Mike Myers, who looks to be wearing some wacky costume. Terminal opens on May 11.